May God always bless (2011) – Traditionally circulated by email, virus hoaxes today spread at a rapid rate via social media and messaging apps. The old Olympic torch invitation virus hoax, for instance, made an appearance on Facebook some five years after the original email version. Facebook is the ideal environment to spread virus hoaxes. It’s gratifyingly instant (to provoke and receive responses); allows text formatting, eye-catching emojis, and graphics to decorate; pretty much guarantees likes and shares; and is a 24/7 medium (someone, somewhere in the world, will always be awake.) In fact, Facebook sort of blames its Bold Text feature for the May God always bless virus hoax. Variations on the Linda Smith / Jason Lee virus hoax threaten to subvert what ordinary people think of Facebook as a safe digital neighborhood to meet with family and connect in their online communities. Users’ imaginings are beginning to see it as littered with virtual discarded syringes. When revealed as hoaxes, people who have (in all good faith and innocence) passed on virus messages may feel embarrassed about being taken in. 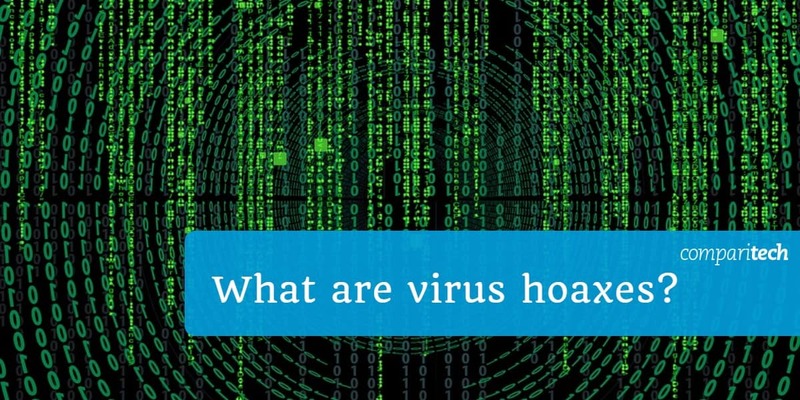 Virus hoaxes can promote mockery and shaming by peers via posts like the stupidity virus.